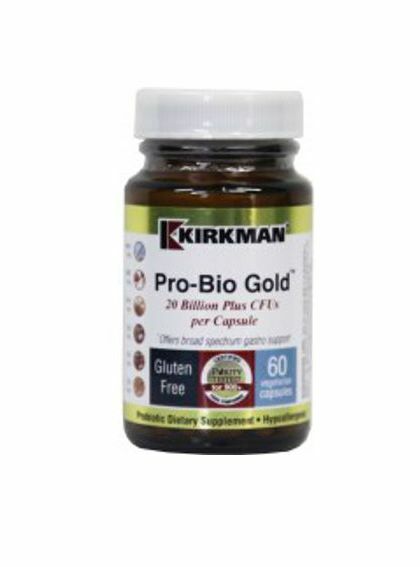 Kirkman’s most popular probiotic provides comprehensive digestion support. Hypoallergenic. Gluten and casein free. 120 vegetarian capsules. Purity Tested®. Supports methylation and other body processes and is an immune system modulator. Hypoallergenic. Gluten and casein free. Capsules are plant based. Ultra Tested.